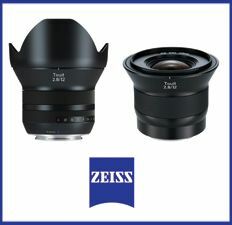 Thornwood, NY—In time for the holiday buying season, Zeiss is offering an instant savings promotion for Touit lenses. The savings, discounted by the dealer at the time of purchase, amount to 20% of the list price. 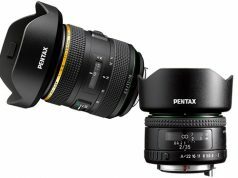 Instant savings for the Touit 2.8/12 lens is $251, reducing its price to $999. 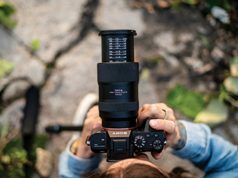 On the Touit 1.8/32 lens, instant savings total $180, lowering the price to $720. The instant savings promotion is valid on all purchases from an authorized Zeiss dealer from October 24, 2013 through January 31, 2014.